Vanguard's eFulfillment Connect solution integrates your international shipping and import needs direct to the distribution centers of eCommerce Fulfillment companies and programs such as Amazon’s FBA program. 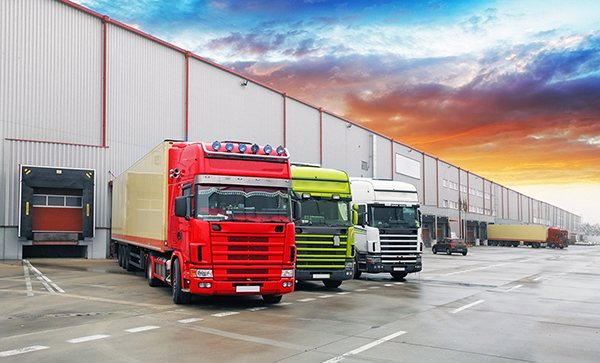 An all in rate and service controlled end-to-end by Vanguard, the world's premier LCL operator, benefit from the lowest cost international shipping solution for small to medium sized cargo lots. The largest global end-to-end network brings reach and frequency to customers. Integrated with inland solutions offering control and unique expedited programs for express delivery inland.